This is the kind of news Liverpool fans want to hear ahead of the summer. We’re more than happy to break our current £35m transfer record, and in fact, are willing to shell out as much as £50m on our no.1 central defensive target. 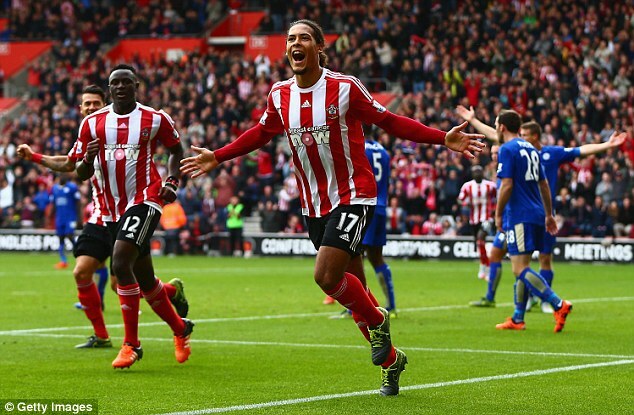 That man is Virgil van Dijk, and the ever-reliable James Pearce last night claimed in the Echo that FSG were more than willing to spend the enormous sum on Southampton’s best defender. His article suggests that money will not be an object in securing the giant Dutchman, who’s emerged as perhaps the Premier League’s best centre-back this term. Van Dijk is strong, fast and composed on the ball – effectively ticking all the requirements in terms of attributes that our backline needs. We saw from Dejan Lovren’s performance against Crystal Palace at the weekend that we need improvements in central defence, especially when you consider the fitness records of both the Croat and his first-choice partner Joel Matip. Next season, we really hope that pair are fighting for a spot alongside Van Dijk – who could become world-class with the right guidance.